Easter is quite possibly the most important day of the year for Christians. And yet, often we get swept away by egg hunts, overly full calendars and iPhones. This year, let God speak to your heart and let Easter feel brand new to you! 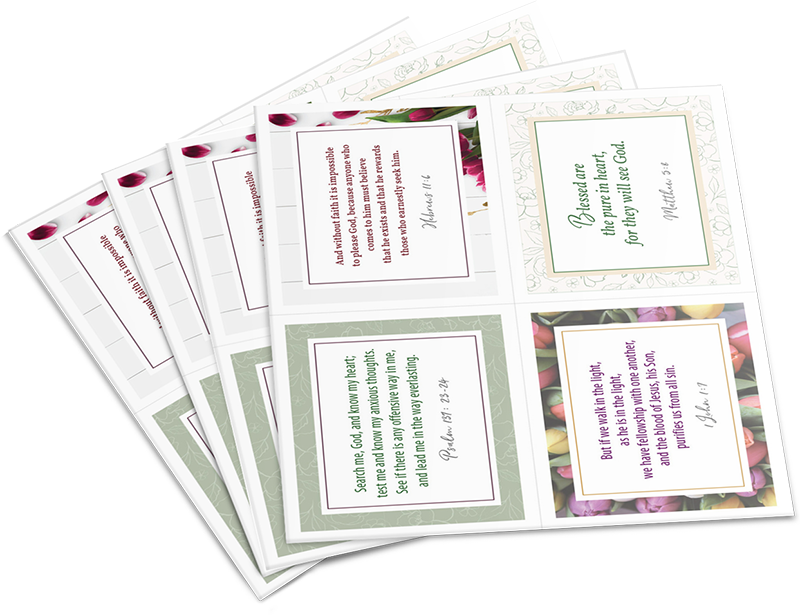 We have created these beautiful printable scripture cards for you to use. Each day spend time reading the verse, meditating on it and perhaps even journaling about it or memorizing. Give God time to speak to your heart and let the victory of Easter ring loud and clear in your heart! Fill out the form below for instant access to 12 Printable Easter Scripture Cards. Tip: Wait until you see the green check mark on the reCaptcha before hitting submit.